Look out for the completely bonkers knitting patterns from Clare Scope-Farrell! 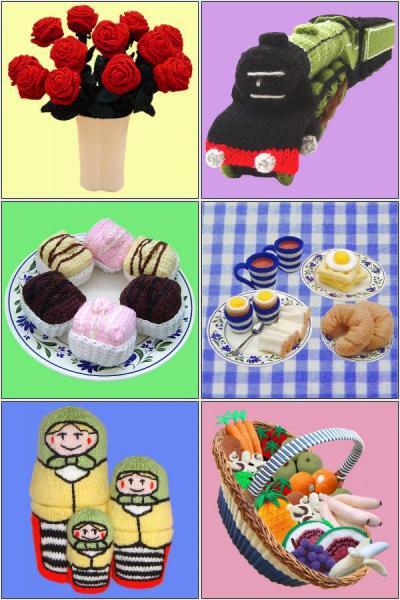 Ever fancied knitting yourself a sandwich or a chess set? Well look no further...this site has all you'll need in the way of novelty knitting patterns.